Win a Crown Royal Yeti Cooler! 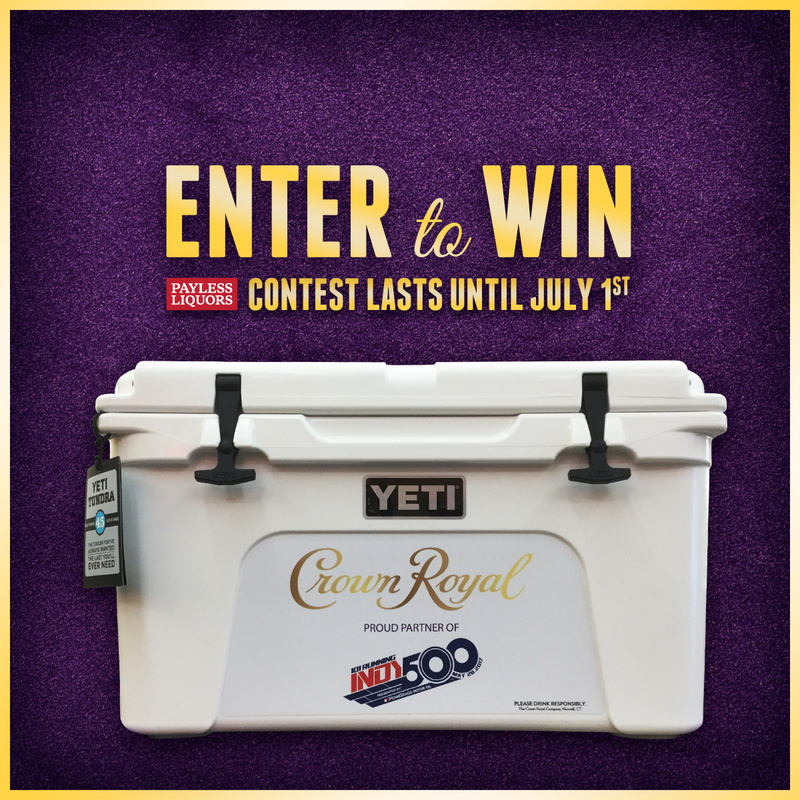 Enter for your chance to win a Crown Royal Yeti Cooler! This week we are featuring not one, not two, not even three products, but FOUR! Yes, we are upping the ante, bourbon lovers. Our star this week is the Booker’s Holiday Multi-Pack featuring four incredible bottles. The first is Dot’s Batch. “The second batch of Booker’s” is concocted from barrels aged from January of 2007 to February of the following year. The nose on this batch is particularly memorable and could even match the taste of your favorite everyday bourbon! It has a delicate balance of vanilla and citrus notes. The taste combines these two flavors and maximizes them to a warm oaky finish. Next up is the Center Cut batch. Named for its special part of the aging rack house that the original Booker aged his favorite bourbon in. Fred Noe says “The barrels selected have a nice chestnut color that reminds me of the beautiful thoroughbred horses that race here in Kentucky” making it a batch near and dear to him and his father, Booker. The nose on this particular batch has quite a bit of oak from these same barrels that give it a warm and toasted scent. The flavor is heavy and intense that leaves a lasting, sweet finish. Third is Maw Maw’s batch. This was named for Fred Noe’s Great Grandmother (Booker’s grandmother), who played an important role in his father’s life. Reminiscent of warm evenings, the vanilla and toasted nuts provide a warm, well balanced taste. Its simple structure is a perfect reflection of a grandmothers unending love. Last but not least is Noe Secret. Named in honor of Noe’s father, the original Booker, this batch is all about the honest approach he had to creating his namesake bourbon. Booker was always open and spoke his mind. He kept no secrets from anyone and believed that honesty was the best policy, in all corners of his life. This batch has the rich flavors of vanilla that Booker’s Bourbon is known for, followed by hints of cherry. It has been called “a mega bourbon with the structure that Booker’s is known for” by the Booker’s Bourbon Roundtable. May the luck of the Irish bring you some bourbon gold! Answer the following question using the form below to enter our Right to Purchase Contest. Name one difference between Irish Whisky and Bourbon? You must answer the question to be considered. You will be disqualified if you contact us prior to us notifying of you for selection. You must include an email and phone number so that we can contact you.